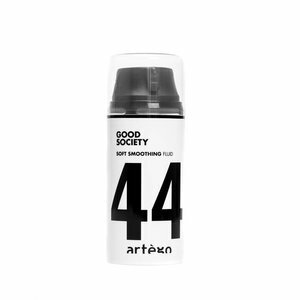 Fluid with anti-frizz effect for smooth hair. The anti-frizz effect makes the hair smoother and longer lasting. 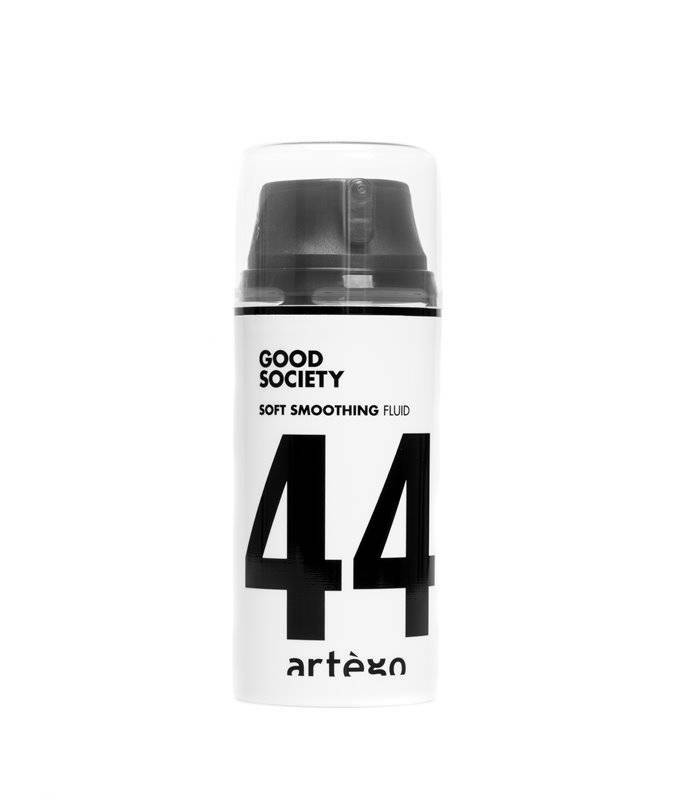 The Artego Good Society 44 Fluid with special heat protection is ideal for all types of styling. The hair is combed more easily and gives great shine. Use the fingertips to distribute one or two pea-sized amounts of the fluid in the dry hair. Loosen the hair slightly. Do not rinse.